The Aztecs were American Indian people that lived in Mexico before the Spanish conquest of the 16th century. 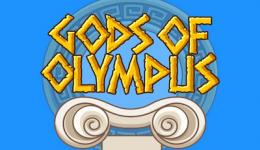 Their civilisation obviously appeals to game developers as it features on numerous slots. One such game is Aztec Secrets from 1x2Gaming. This is a 5 reel 25 payline slot that can be played on mobile, tablet and desktop. Aztec Secrets is set on a background of bamboo with the reels encapusalated by a carve stone head piece. The reel symbols have, as you’d expect, an Aztec rune design. They include American Indian people, an Aztec mask, two headed snake and an octopus. The remaining icons include a bonus, scatter, wild, A, J, K and Q. The top paying symbol is the mask or headdress which pays x700 for 5 of a kind. Note that wilds can only appear on reels 2, 3 and 4. Spins are accompanied with a suitable Aztec/Xylophone inspired soundtrack. Wagering on Aztec Secrets starts at just 1p and can be increased to a maximum of £50. The wager can be changed by adjusting the number of lines, coin value and coin size. To make adjustments simply click on the ‘Lines/Coin Value’ button at the bottom left of the game. There doesn’t seem to be an option for auto-play. 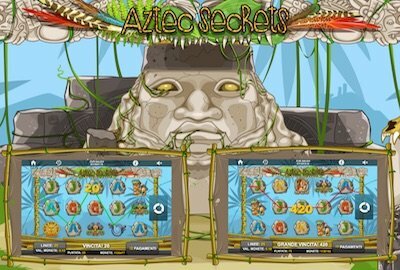 Play Aztec Secrets and earn 10 free spins when 3 or more scatter symbols appear anywhere in view. All wins during the free spins round are doubled. The bonus round is triggered when 3 or more bonus symbols appear in the reels. 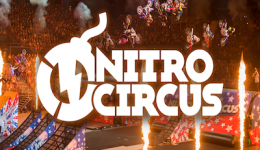 During the bonus round a series of five tiles will be shown. In order to determine the bonus win you have to select one tile from each row. Make it to the end to claim the cash pot. 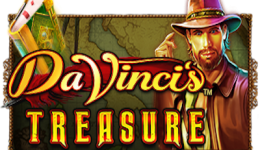 This slot is very much in the mould of many of those from Eyecon Games. The graphics are decent and gameplay OK, although we’re not a big fan of the thudding that occurs as the symbols drop into the reels. Aztec Slots isn’t a bells and whistles game, but one we’d describe as ‘back to basics’. It’s fun whilst you play, but you may not opt to rush back to it.